from date of purchase with unlimited mileage against shifting and quiet operation. Warranty is transferable and is valid with receipt of purchase. Warranty does NOT cover GEAR, MAINSHAFT OR AXLE DAMAGE or BREAKAGE, including all gears, main shaft and ring & pinion gears. We take pride in our top quality rebuilt transaxles. These units are rebuilt with many new parts and should provide years of service under normal driving conditions. Warranty does not include compensation for removal or replacement into the vehicle unless explicitly agreed by prior arrangements in which case we do not pay the full retail labor or cover any incidental costs (oil, brake fluid, clutch release bearings, axle boots or other external parts or materials) for any warranty problem. Only return shipping will be provided at no cost. Please contact Aircooled Werk to confirm that a problem exists before removing the transaxle from the vehicle. We strongly suggest running the vehicle for 500 to 1000 miles, then change gear oil. This assures any contaminants are flushed out and will not cause further damage. Change gear oil at least every 30,000 miles or 3 years. We suggest the use of VW’s recommended oil type and specifications. (or without) oil voids the warranty. We will not warranty any unit run low on oil, even if there is a seal failure. It is your responsibility to check fluid levels especially in case of oil leaks, as it is beyond our control. Stop driving the moment any problem appears. Excessive power or shifting force that causes a part to break, or any use for which the transmission was not originally designed will also void the warranty (and we can certainly tell what happened). Please be especially careful of reverse gear. It is inherently weak so care must be used to assure reverse is fully engaged. Unintentional abuse is almost always the cause of reverse failure. Excessive loading while backing uphill, not being put completely into gear or putting into reverse while moving forward are the usual causes. Please have the installing shop demonstrate the correct method of engaging reverse. Some whine or gear noise cannot be avoided at times as new parts are not available. 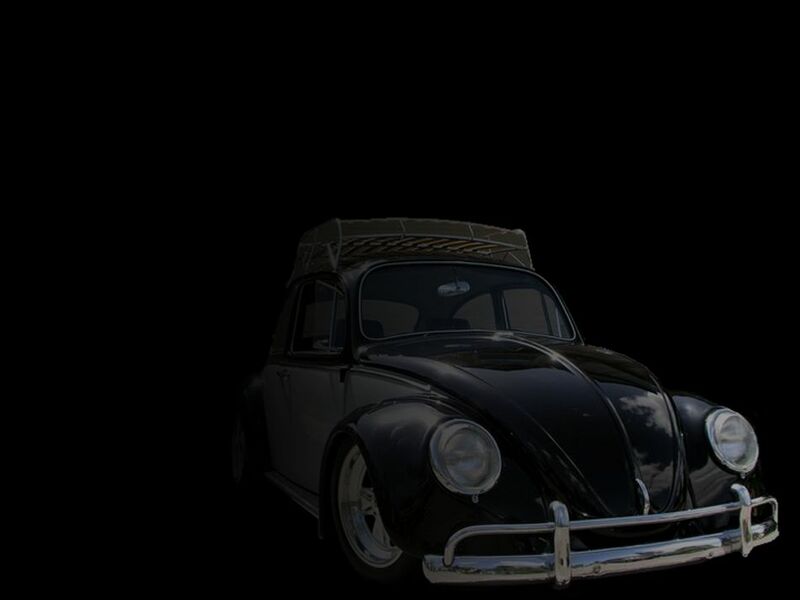 Aircooled Werk LLC is not affiliated with, endorsed by, and in no way endorses Volkswagen of America (VWoA), or Volkswagen AG, in any way, shape or form. The words VW®, Volkswagen®, Beetle® and Bug®, and Bus®, (or any other trademark owned by Volkswagen of America, or Volkswagen AG) are used solely for descriptive and informational purposes.